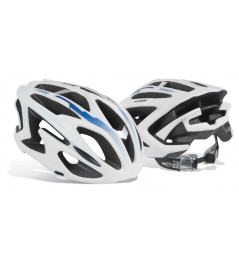 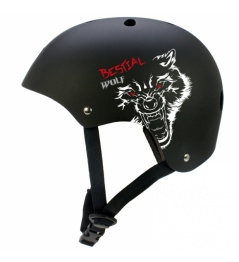 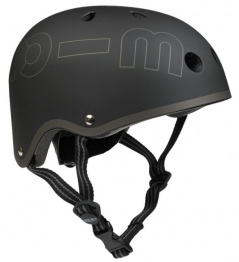 Quality allround helmet ENNUI BLN. 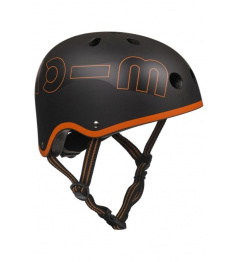 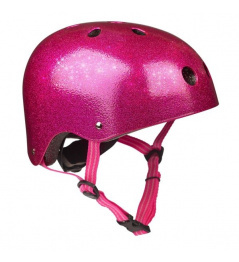 Stylish helmet designed for all urban sports. 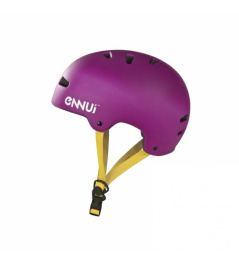 0 Review "Ennui BLN Black / White Helmet"